Boom! Crackle! Fizz! There are quite a few places around the Bay Area where you can catch some extraordinary fireworks shows. Here are just a few times and locations: 8:00 p.m. at the Shoreline Amphitheater, Mountain View; 9:30 p.m. at Creekside Park, Cupertino; and 9:30 p.m. at Discovery Meadow, San Jose. For local residents and visitors, any of the aforementioned locations will be popular, so make sure to arrive early. 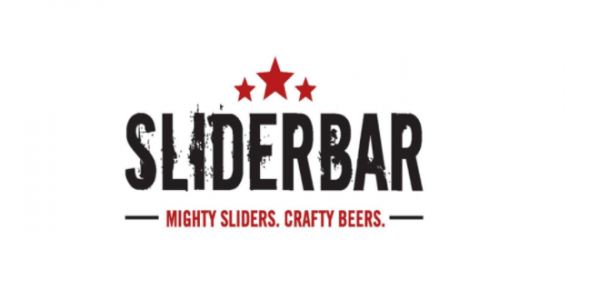 Prior to the pyrotechnic festivities visit Sliderbar. You’ll have the satisfaction of filling your belly with the best sliders the bay area has to offer—period. In summation, there will be fireworks in the air, but Sliderbar’s amazing selection will set a culinary spark to your tastebuds. Happy Independence Day!